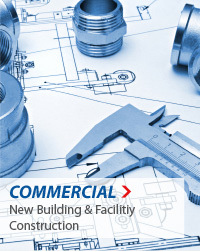 Are you planning a residential, commercial, or industrial project in Western NYS? 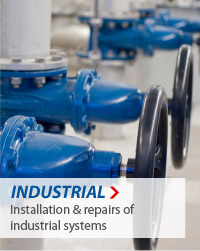 Pro Plumbing's trusted services come highly recommended. construction and renovation projects in Rochester and the surrounding area. 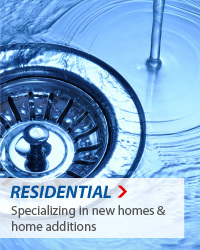 We guarantee a free estimate with no hidden fees for our Residential Plumbing Services. From residential additions to new homes Pro Plumbing's licensed professionals provide unparalleled expertise and leave the site cleaner than they found it.